A new Linux laptop has been launched this week and is available to purchase from $249 in the form of the Litebook, which is equipped with a 14 inch display offering users a resolution of 1920 x 1080 pixels. The Litebook is powered by an Intel Celeron N3150 quad-core Braswell processor supported by 4 GB of RAM and loaded with an Elementary OS Linux software. Although there are a few points that that need to be discussed before you part with your hard owned cash. • The battery can be removed and replaced by removing the back cover. • The hard drive can also be removed or upgraded by removing a small panel on the back of the laptop. The mSATA SSD is hidden away, making it harder to replace. • RAM is soldered to the motherboard and not upgradable. • If you plan to use your own hard drive or SSD, you can save $20 by using the code “NODISK” when ordering. • Or you can order a 120GB SSD upgrade for $50. • If you don’t want to use Elementary OS, you can replace it with any operating system featuring Linux kernel 4.8 or later (which is required for wireless support). You could also install Windows if you really wanted to. • Coreboot is not currently supported, so the Litebook isn’t running 100% open source software (in case the office software didn’t make that clear). 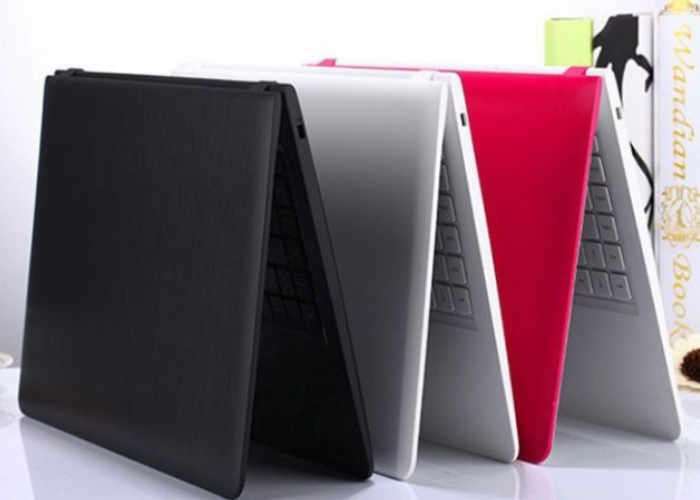 The Litebook appears to be a rebranded white box Chinese laptop first produced in 2014. AliExpress and DHGate both have listings for laptops that match the promotional photos posted on the Litebook website. There’s not necessarily anything wrong with that: the company behind this product might just be buying off-the-shelf laptops at a low price, loading them up with Linux and selling them with a 1-year warranty, which would be fine. For more information on the Litebook Linux laptop jump over to the Liliputing website via the link below.